After hot burning summer it’s time to cool down little because the monsoon season is here!!! It’s the most beautiful season of all times, Beautiful not just for human but for bacteria and viruses too. Theses bacteria and viruses might ruin your rainy season. As we know in this season bacteria and viruses are most active. Many people get sick during this season. Thus it becomes important to take a special care of your health. How to prevent yourself from getting ill? 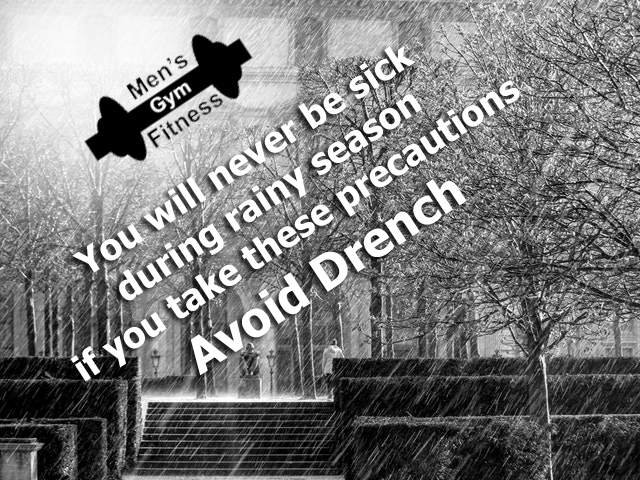 The most common mistake we do is getting wet in rain. In case you happen to, immediately after getting back to home change you dress, take a bath, loose your hair and allow it to dry. If possible warm up yourself by putting up a room heater. Healthy diet: If you have weak immune you are more likely to get infected. 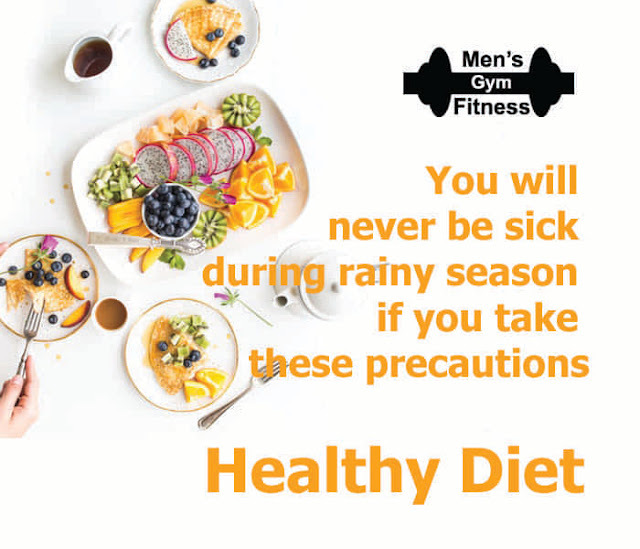 The best way to boost up immune system is consume foods rich vitamin C. Citrus fruits and green leafy vegetables are ideal for preventing cold and cough. Fruits like Orange and Guava are rich in vitamin C. And most importantly avoid junk food. Use your rain gear: Never leave your home without your umbrella or raincoat. Use waterproof shoes or rubber shoes as they provide traction to your feet. Prevent wet walls: To prevent rain coming in the house make sure windows are close properly. Once rain enter in room the wall of rooms will be wet and remember walls take a too much time to dry and because of this it may lead growth of the fungus on the wall. These fungus is very bad for whom suffering from diabetes or asthma and other some dangerous disease. Also Read:- Stay Warm With These 5 Winter Food. Avoid Stagnation: Ensure there are no open water storage or old cooler in which water gets collects around your house, if there is then cover it. Stagnant water is a breeding ground for mosquitoes and parasites. It may cause water borne diseases like malaria and dengue. 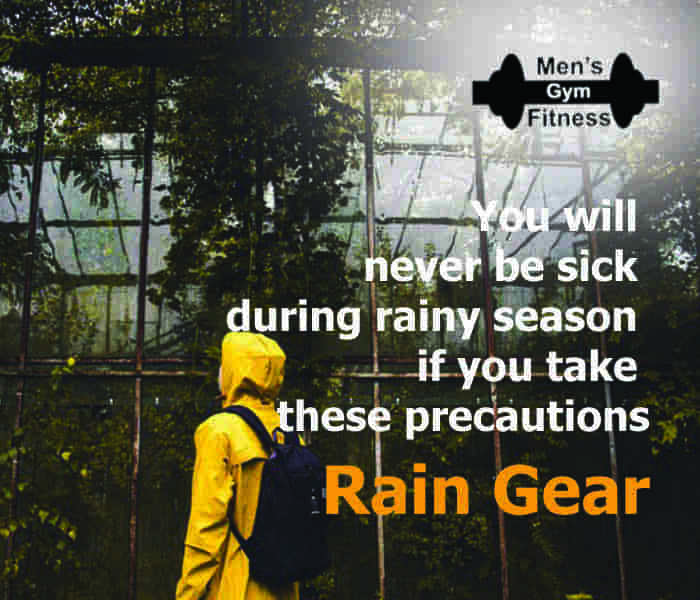 Hope you have a healthy monsoon.